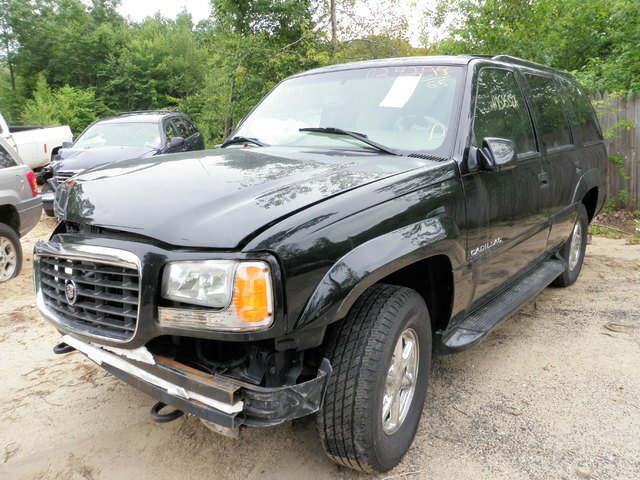 2000 Cadillac Escalade -Just in and parting out! 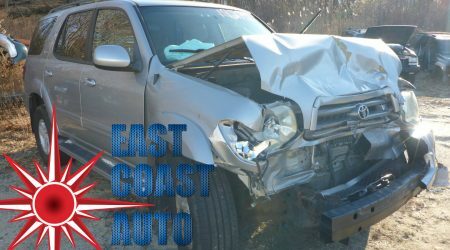 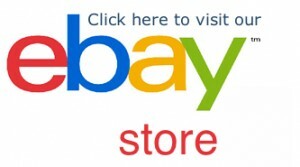 Get parts today! 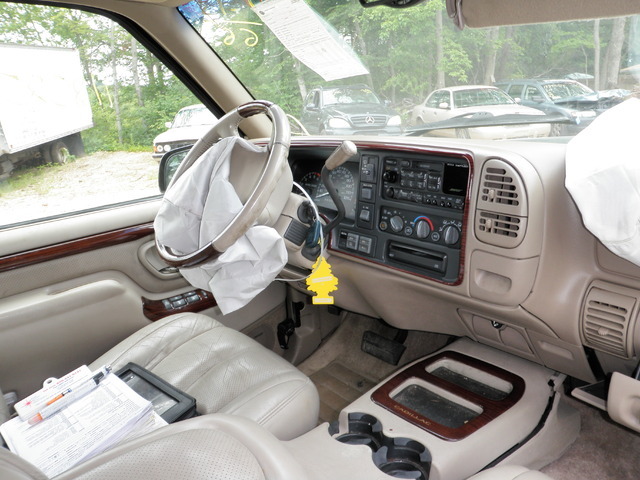 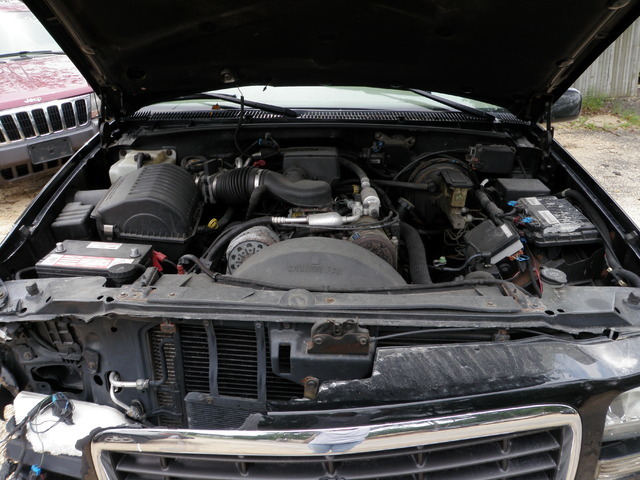 2000 Cadillac Escalade, 120k miles, 5.7L, automatic transmission. 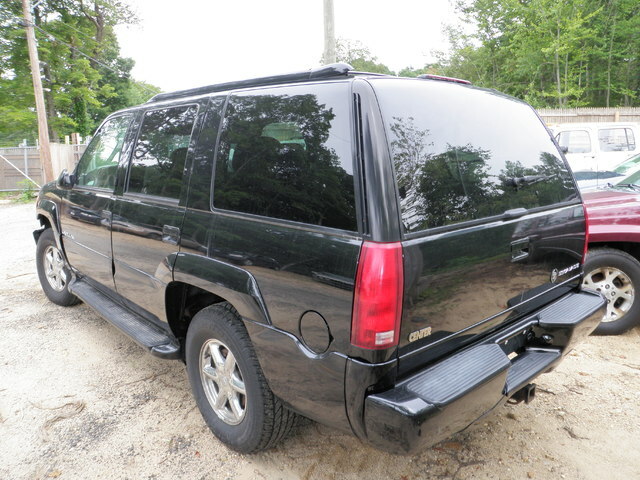 Black with tan interior, hit in front. 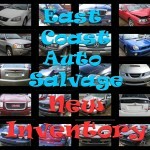 Please note this photo shows parts on vehicle at time of inventory.